Positively Izzy is a story of a girl who loves theatre and acting (she is good at it too), but fights pressure from friends and family to be as good in other areas of her life. Fans of Dairy of the Wimpy Kid and the likes would love this book. The story is believable, interesting and held my interest till the end. I find myself rooting for the characters (Izzy and Em, especially) as they struggle with peer and parental pressures. 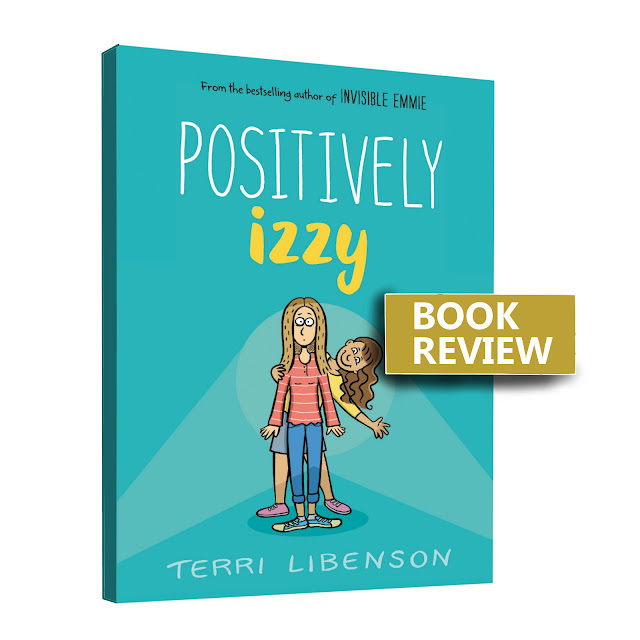 Positively Izzy by Terri Libenson is available to buy from on all major online bookstores. 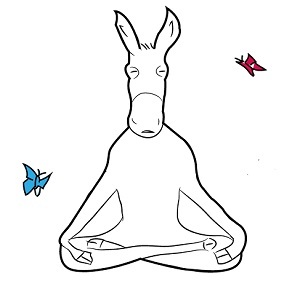 Many thanks to Balzer + Bray (HarperCollins) for review copy.